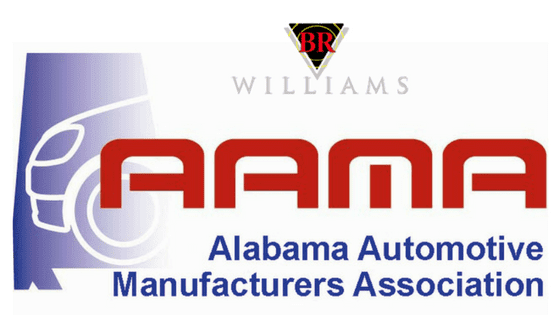 BR Williams, an Alabama based warehouse logistics and trucking company, recently joined the Alabama Automotive Manufacturers Association (AAMA), solidifying their position as a leading supply chain management company within the automotive manufacturing industry. 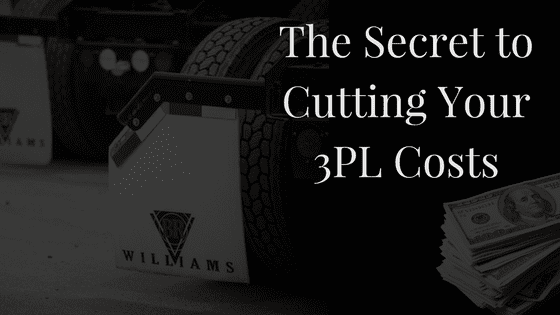 BR Williams is known across the region for their work with automotive manufacturers, as well as tier one and two automotive suppliers. 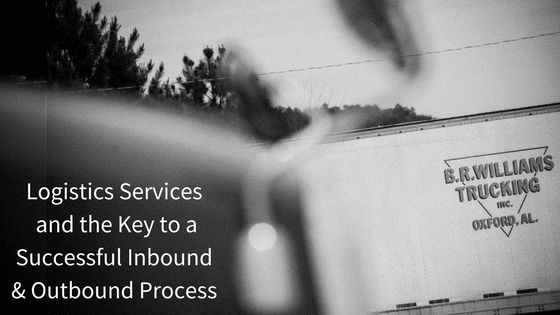 Their Piedmont, AL location focuses largely on offering unique logistics and fulfillment solutions within the automotive industry. “This is a great networking opportunity, and we are ecstatic to be involved and have an even bigger impact within the automotive industry,” said VP of Marketing, Misty Skinner. The AAMA is set to host their 10th annual Southern Automotive Conference in October of 2017, and BR Williams is looking forward to being in attendance, having a booth at the expo, and learning more about the innovative ideas in the industry. 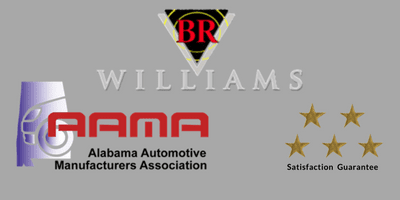 BR Williams operates out of several Alabama locations including distribution centers in Mobile, Piedmont and Anniston, AL. They offer logistics, warehousing and distribution solutions to global manufacturers. 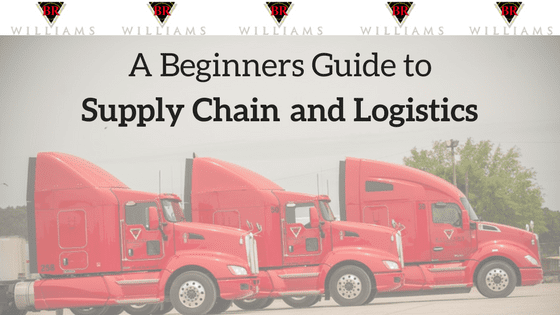 With humble beginnings back in 1958, BR Williams has grown into an award-winning supply chain management company servicing all 48 contiguous states and Canada. With facilities in Anniston (2), Oxford, Piedmont, Eastaboga, Mobile and Tallahassee, FL, BR Williams supports over 2,550 customers across the distribution, logistics and transportation divisions. Industries served: automotive, defense, home improvement, education, food raw materials, textiles, chemical, industrial packaging, metals (finished goods), highway safety and more.